Volunteers working to put it together! 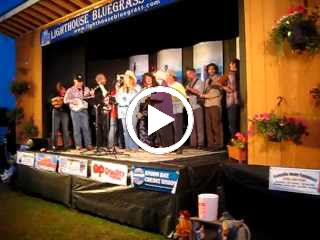 2nd Annual Lighthouse Bluegrass Festival even better! us..and to all of our usual bluegrass circuit helpers..
240-280 Lions Way, Qualicum Bay, B. C.